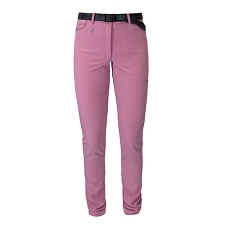 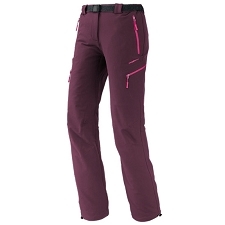 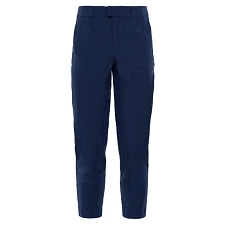 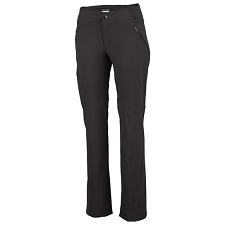 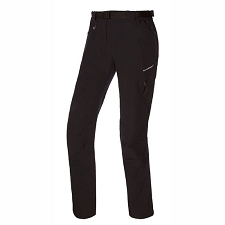 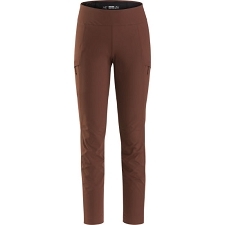 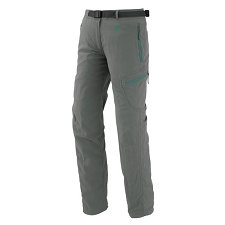 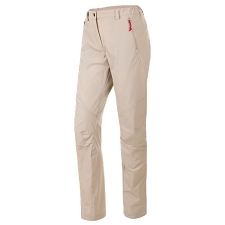 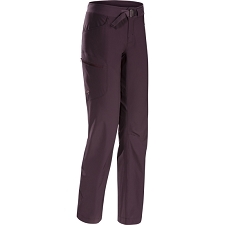 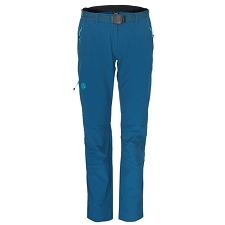 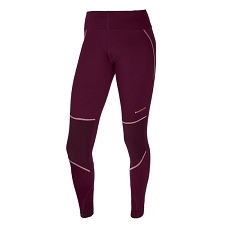 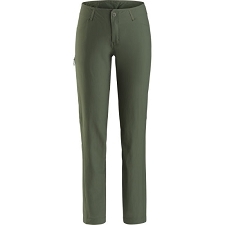 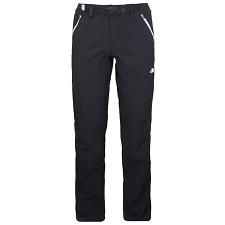 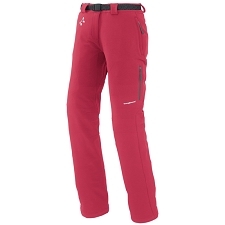 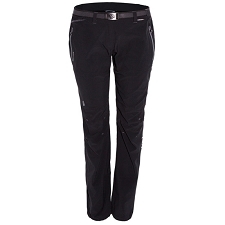 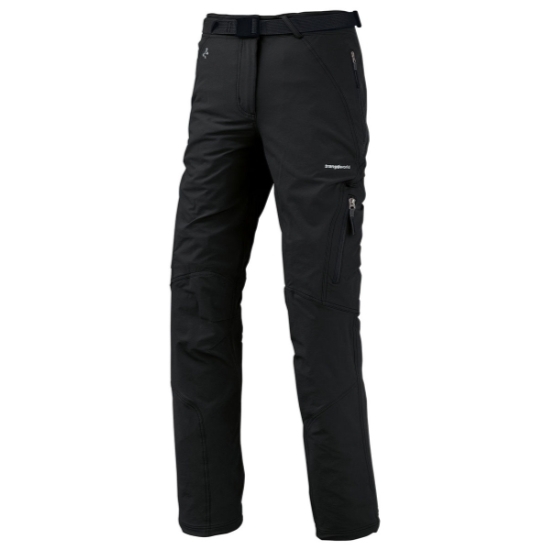 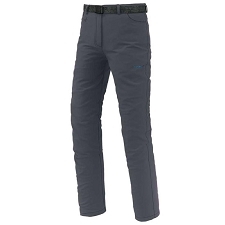 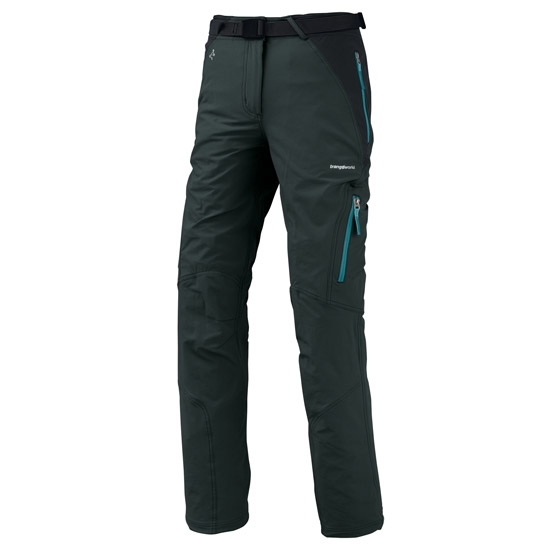 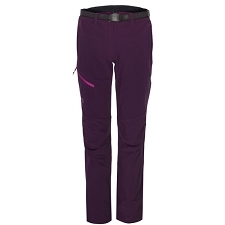 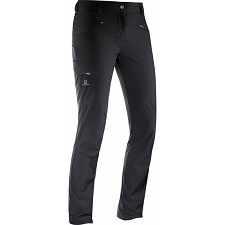 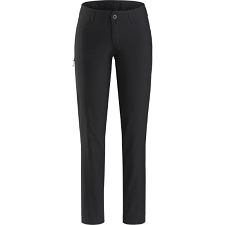 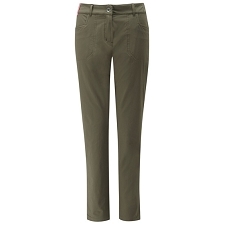 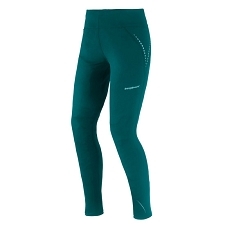 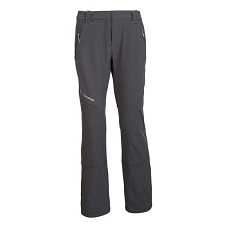 Women&apos;s hiking, trekking and climbing pant. 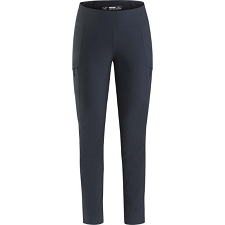 Constructed in Free4Move, a 4−way stretch fabric for maximum freedom of movement. 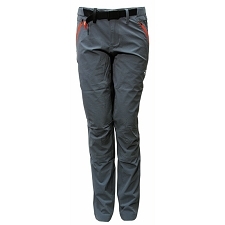 Customer Opinions "Mekong Pant W"